Quality built 3 BD split bedroom design. 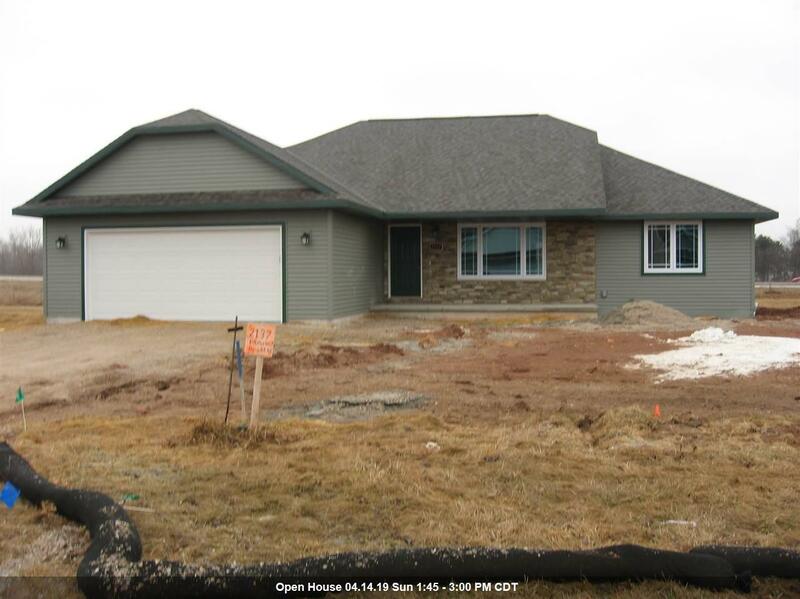 Cathedral ceilings, open concept, custom maple cabinets, walk in pantry, kitchen island work counter. Walk in closet in MB, 1st flr laundry w/ tub and door to backyard. 4pnl interior doors, Egress window in LL with rough in for future bath. Front covered porch w/stone accent RE taxes for 2019 on partial assessment. Listing courtesy of Province Builders & Realty, Inc. Listing provided courtesy of Province Builders & Realty, Inc..